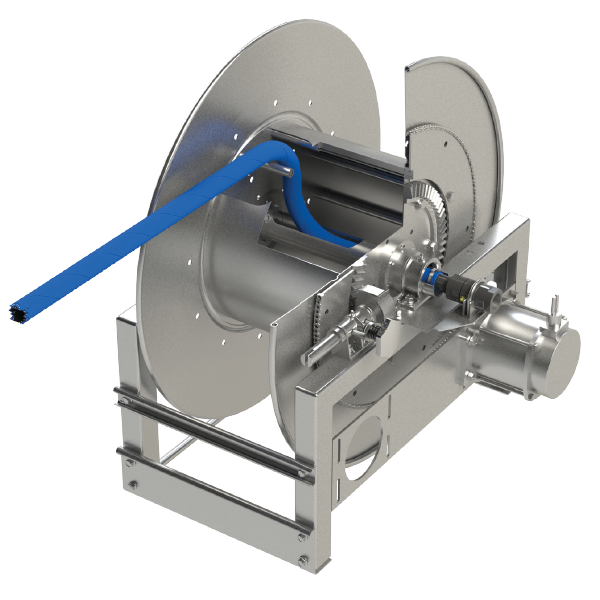 Hannay Reels offers the most durable, dependable hose reels for the safe handling of a variety of corrosive and sensitive chemicals. Hannay specialty designed reels are used in chemical distribution/delivery for a variety of applications including: commercial/community pools, water parks, toxic waste recycling, bulk handling of acid, bleach, chlorine, pesticides, fertilisers and more. 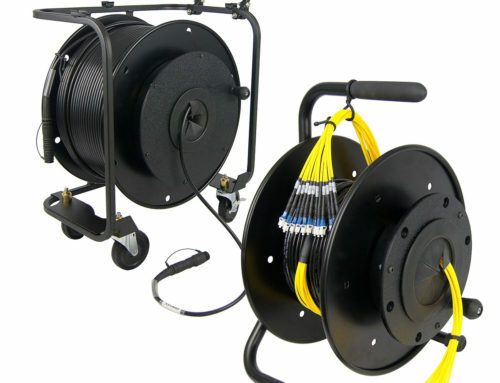 • Handles 3/8″ through 1-1/2″ ID hose, ranging from 50 ft up to 200 ft in length. For larger ID hose please consult factory. • Standard inlet: CPVC swivel joint resists corrosion and provides longer life. • Slotted hub for hose passage, with drum cut out on opposite side from the swivel joint. Fluid will not come in contact with metal, as the hose acts as the sole fluid path. 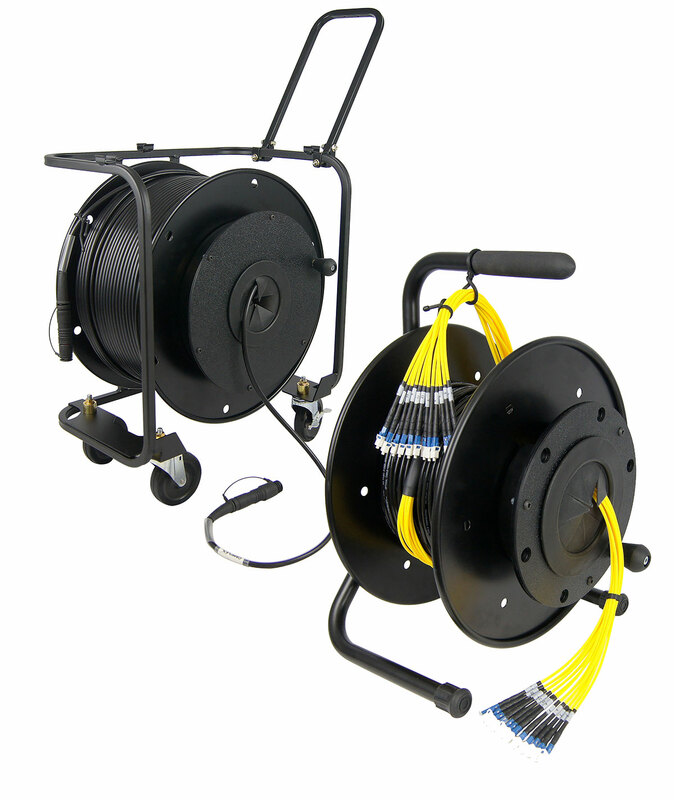 • Manual or power rewind with optional auxiliary crank rewind on specific models. • Special swivel mounting bracket with clamp to hold the CPVC swivel in place.